The biggest pull of a pop-up store is the immediate ‘fear of missing out’ quality which is attached to them. Pop-ups which only last for a matter of days or weeks draw a crowd of customers who want to experience the short-lived store and promote it via social media. 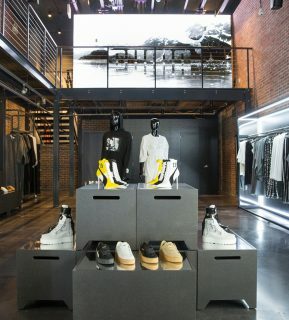 Sports brands usually use these retail pop-ups for campaign launches, limited edition products which won’t feature in their flagships and celebrity collaborations – generating the required buzz to entice a crowd. 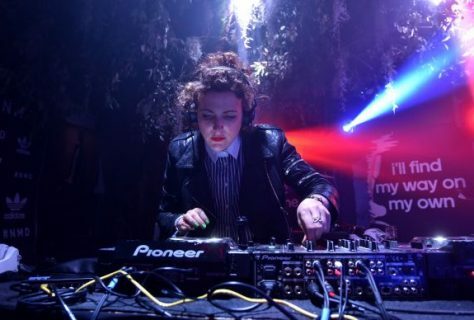 Very often these pop-ups extend from the limited product range and offer a lively experience; including bars, live music and workshops. 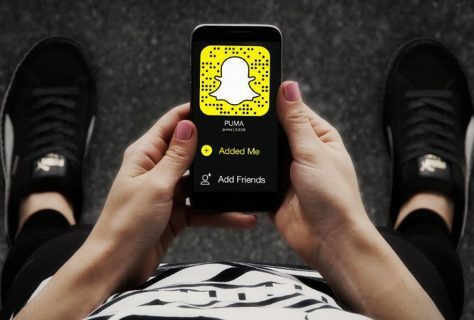 Utilising social platforms such as Instagram, Twitter, Facebook and the incredibly popular Snapchat, sports brands successfully promote themselves whilst also involving their community of followers. 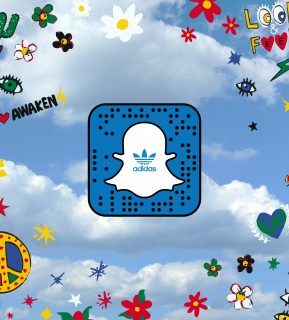 For instance, snapchat sponsored filters enabled Adidas to promote their ZNE hoodie in 2016 and users had the ability to see themselves in the hoodie, surrounding by paparazzi! Social media is also promoted by sports brands via the use of competitions that often involve posting photographs of customers wearing a product and ‘hashtagging’ the campaign’s phrase. Whilst many industries have taken the toned-down approach when it comes to their retail design, sports stores have instead stepped-up their use of bold and dramatic interiors. Appealing to the energetic nature of sport, bright colours, strong metal materials, lighting, digital signage and bold lifestyle imagery make-up the retail identity of sports stores. To compliment this, there is also a focus on inspirational quotes or hashtags to fuel the sporting desire in their customers. 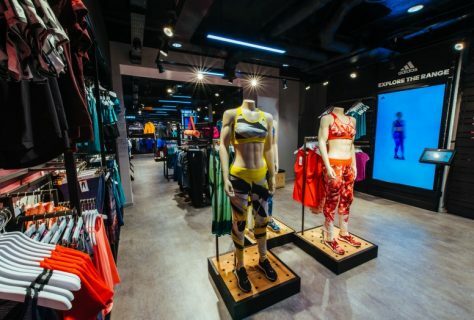 From Reebok’s ‘The finish line isn’t where fitness ends, it’s where it begins’ to Nike’s ‘Are We Running Today?’, it’s clear to see sports stores opting for emotional and engaging interiors for their customer base. Team sports are recognised for their comradery, but this doesn’t mean that the team spirit doesn’t lie with certain individual sports such as running, gymnastics, cycling etc. 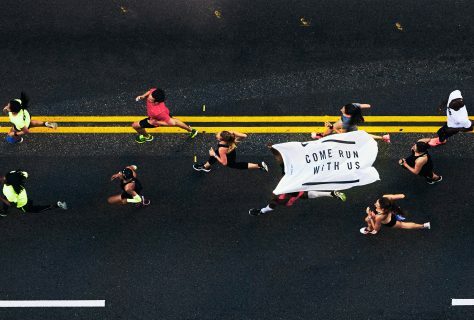 Many brands have recognised the power of community within sports and have begun to include clubs, classes and meeting points in-store for fellow athletes or fitness fanatics to get together. For instance, brands such as Nike, Puma and New Balance all operate running clubs where individuals can meet at the store before taking part on a community run, brands such as Lululemon and Sweaty Betty run in-store yoga classes, Reebok organise fitness classes at their FitHub store and outdoor brands such as Arc’teryx have dedicated community hubs instore for planning explorative routes. Whilst sports retail is usually synonymous with the sporting giants such as Adidas, Nike, Puma etc. 2016 brought with it the athleisure trend which encompassed luxury and high-street retailers also. 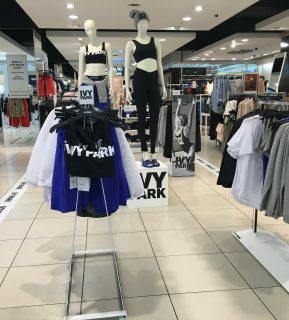 Brands such as H&M, Topshop and Zara have all introduced athleisure lines with dedicated space in-store for their ranges. As we enter 2017, we predict that far more fashion brands will be looking to release their own brand of athleisure, both online and in-store. We’ll be keeping our eyes peeled! 2016 generated the ‘emerging’ technology, experience and personalisation trends within sports retail. However, the success of these has led to a more determined and advanced generation of retail. We expect to see sports brands with a physical retail footprint continue to rival e-commerce competition through advanced digital technologies – namely virtual reality – and experiential stores which build solid relationships with customers. 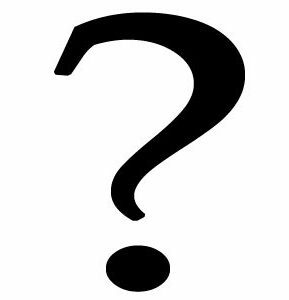 However, the biggest buzzword of 2017 will be collaboration or ‘co-creation’. This is a form of data collection from sports retailers allowing for strategies which benefit both the retailer and the consumer; ensuring that customers have substantial influence in their own in-store experiences.